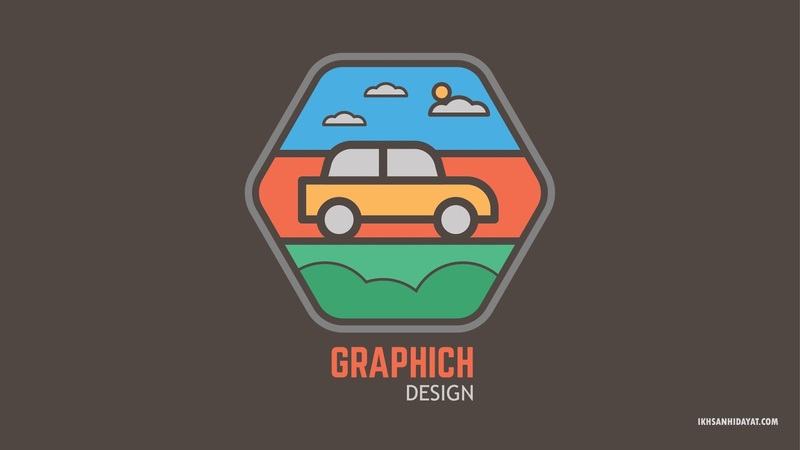 This is a tutorial on how to create a car-shaped icon, this is an easy way for beginners, please you do this correctly, it will get the maximum results, you can try to make other pictures such as motorcycle, bicycle, etc, with the same style. If you require an eps file, you can directly download below. and if you find it helpful with this tutorial , please click like and share.